Maith Thú! A is the children's activity book for Junior Infant classes. Maith Thú! A is a full-colour, student-friendly text. It develops all ten themes required by the New Irish Curriculum, through the strands of listening and speaking. Maith Thú! 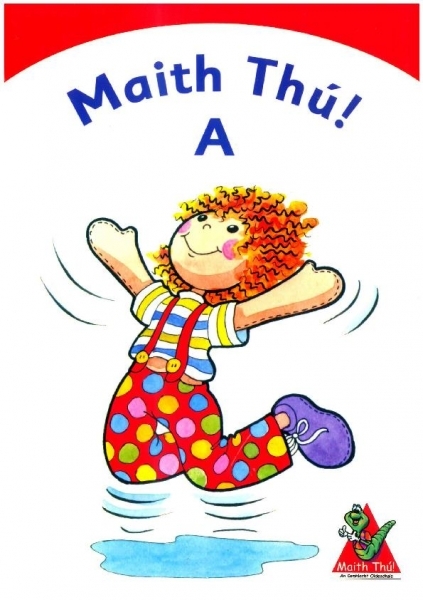 encourages children to have fun acquiring and using the Irish language. The text is directly linked to the teacher's lesson cards and includes language check-up pages throughout.